At Treiber Dermatology, and most dermatology practices around the country, acne is one of the biggest, most oft discussed topics. 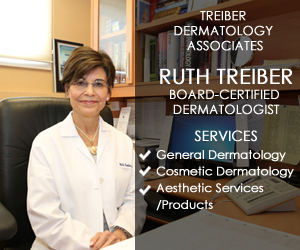 Dr. Ruth Treiber sees countless patients, both men and women seeking acne treatment everyday. Advertisements promising a clearer face dominate our television and radio airwaves. 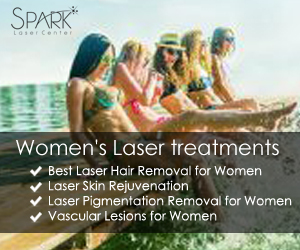 However, body acne, especially on the back, is often forgotten. As many refer to it, BACNE, is the presence of whiteheads, blackheads, or cysts, similar to those found on the face, on a persons back. Bacne affects both men and women (more common for men), and unlike facial acne, it isn’t most prominent during the teenage years. 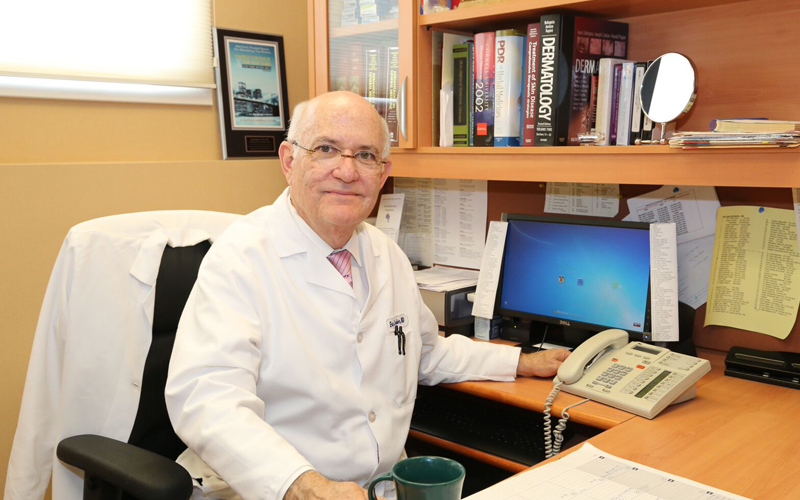 Dr, Eric Treiber has been a dermatologist for many years, and he feels bacne is almost more common than facial acne. Body acne, back acne, or bacne is caused by some of the same factors as facial acne. Many associate bacne with bodybuilding men on steroids or human growth hormone, and theres good reason. The leading cause of acne in general, is a sudden change in hormones, as is the case when someone is using steroids, going through puberty, or is experiencing high levels of stress. In Dr. Ruth Treiber’s experience the most common reason affecting adults is stress. Other causes for acne are excessive oil production, excessive sweating (due to working out or even hot weather), tight, abrasive, clothing, and poor hygiene habits, the most preventable of the causes. In order to avoid bacne there are a few tips that may help you notice a somewhat immediate difference (within a week or so). Poor hygiene causes the presence of bacteria and dead skin cells on an individuals body. This bacteria and the dead skin cells clog up an individuals pores and cause the pore to become infected and most the production of oil. So regular washing, and showering are a must. And scrubbing and exfoliating of the back area, alleviate your body of the dead skin and clear up your pores. Some other tips that can help are topical antibiotics and using a salicylic-acid based body wash in the shower. After washing apply the antibiotics or cream to the infected area, and insure that your skin is properly moisturized, as dry skin can cause more dead skin to clog your pores. If salicylic acid based soup or creams aren’t available ask your dermatologist for a topical wash or cream containing benzoyl peroxide, an acne fighting agent. Another tip is to avoid tight clothing, like spandex, especially while exercising. Tight clothing can irritate the skin leading to even more breakouts. Loose breathable fabrics work best. And make sure to shower right after a work out, using an exfoliating soap or scrub in the process. 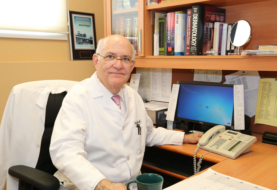 Dr. Eric Treiber has seen many patents over the years overcome all kinds of acne. 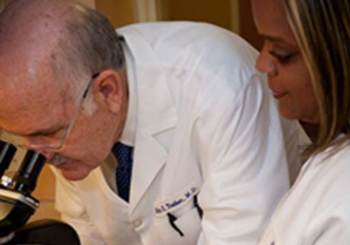 At Treiber Dermatology we try to educate our patients on acne prevention as much as possible. 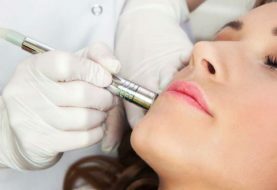 If these tips don’t work for a patient Dr. Treiber can prescribe a ore powerful acne fighting agent, but that is generally a last resort unless the acne becomes overly cystic.